There are a lot of key moments in the Holocaust epic Schindler’s List which would be worthy of a Greatest Scene accolade. No scenes seem to stick more in the mind than when Liam Neeson’s Oskar Schindler looks down on a ghetto being liquidated and has his eye drawn to one single girl in a red coat, making her way through a horrific nightmare of a scene. There is so much happening in this scene that it would be futile to break it down moment by moment. What it does include is lots of horrible, graphic moments offset by one little girl who represents the innocent of those that lost their lives. It seems obvious to start with the “trick” director Steven Spielberg utilises in this scene. 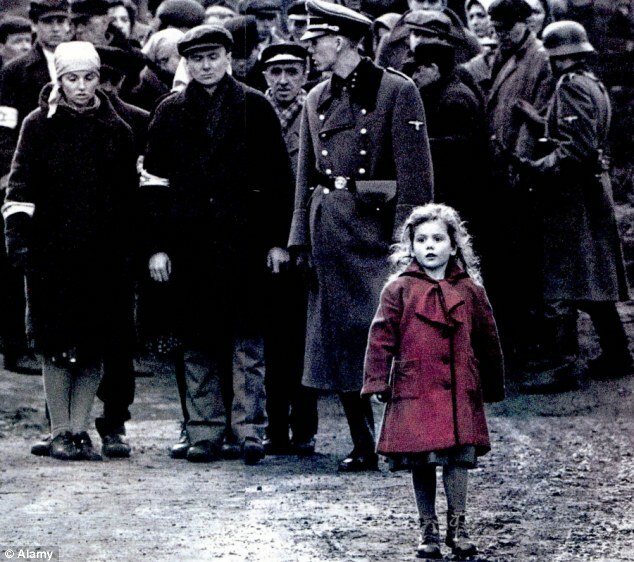 In a film that is shot in black and white, Spielberg chooses this girl’s red coat as the only piece of colour in the whole film. There are lots of different theories as to why but the most obvious and simple seems to be to draw the eye of the audience, just as Liam Neeson’s Oskar Schindler’s eye is drawn, as the violence plays out around her. Spielberg’s Holocaust movie pulls no punches in it’s graphic depiction of the Holocaust. The scenes are shocking and real without feeling forced and grotesque. The scenes are not easy to watch, particularly because you are aware that these events are true and actually happened. It is made all the more eerie by the score, which is a choir singing a haunting tune. It accompanies the scene perfectly and makes the child at the middle of the horrific environment somehow seem more vulnerable and innocent. It is also an important scene for the wider movie as it is the moment that Oskar Schindler realises the political party he has blindly allied himself with are monstrous and the plan that makes for the subject of the film begins to grow. It is still the small girl who gets the finale of the scene though as the music cuts out sharply and she hides under a bed, a place which will prove no safety when the Nazi soldiers raid the Jewish ghetto in the scenes which come later in movie. 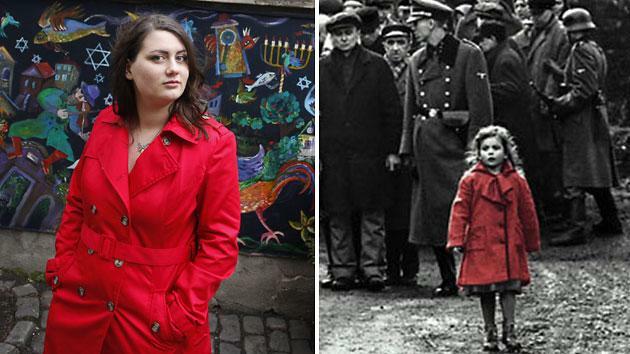 Overall, a powerful scene which manages to hold the horror of The Holocaust with the simple journey of a girl in a red coat. The music, the direction, the almost silent acting and the framing of the whole scene make it a stand-out in an already impressive movie.